Which App Monetization Strategy is Apt for Your Mobile App? Mobile applications are the future of business and mobile app development has become need of the hour. If you think you have a winning idea that has great business potential and which offers a product that customers would value, then launching a mobile app would be a perfect idea for you. Customers all over the world are increasingly using their mobile phones to make purchases and this is a great opportunity of business that budding entrepreneurs should definitely not miss. However, actually making money from mobile apps is not that easy and it requires strategic planning and implementation. There are four types of app monetization models, with one of them being an absolutely free app. Free apps are not meant for monetization and are generally launched with the intention to create public awareness by the government. Since these apps are not very much related to monetization, we won’t discuss these much. We would look at three prevalent options for app monetization. These are the kind of apps that are downloaded for free. But when the user browses through app and clicks the advertisements featured on app, the app maker gets a certain amount. 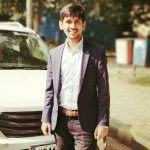 This model generates revenue purely based on advertisements and thus the app maker has to create a balance of the number of advertisements being run on app. Too many adds running on your app would irritate the users and drag them away from your app. On the contrary, too less advertisements won’t fetch a considerable amount of revenue to the app maker. Therefore, creating a balance is extremely important. The first one being a model where the developer allows user to download and use the app for free, but there are certain premium and advanced functions that are available upon the payment. The second scenario is where apps are available for free for a few days with full functionality in order to make the user familiar with app’s utility. Then, after a certain period of time, developers charge for the services. The third category of freemium apps has all the features available free of cost along with built-in advertisements. These apps charge a small amount from their users to get an advertisement free app. Freemium model allows the users to experience the app before taking a decision on purchasing it. Therefore, the developer or App maker has to do rigorous research on customer psyche. 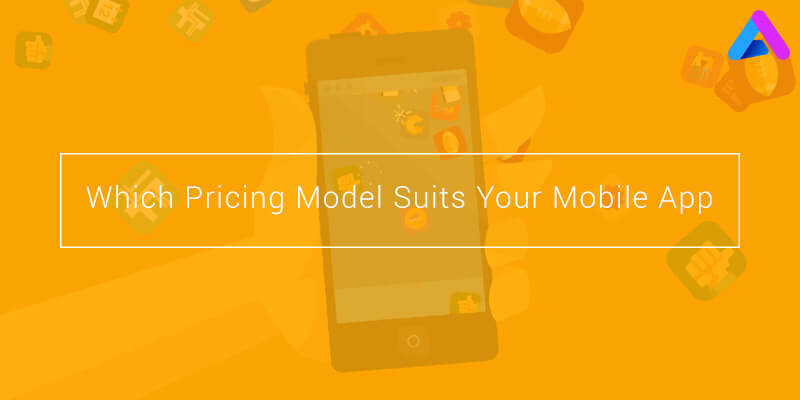 This pricing model is highly popular amongst the businesses that sell virtual or real goods to the app users. Real good sellers could be restaurants or retailers that home deliver. Virtual goods are popularly sold by gaming apps that provide the user with in-app credit, currency to add on to their avatars. One thing to be taken care of while launching a gaming app is, users will expect to see all the features of your app for free to begin with in order to see the value of your app. As you can see that the pricing model of an app depends upon many factors. You have to strategically plan your approach, keeping in considerations your product. You can also mix and match some of these options and launch them in combination. Therefore, do a rigorous research before adopting any model.